These graters are an essential part of any kitchen kit. 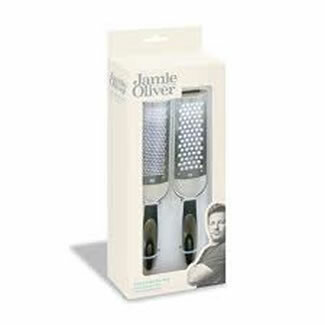 The coarse grater is ideal for grating hard cheeses, ginger, coconut and chocolate. 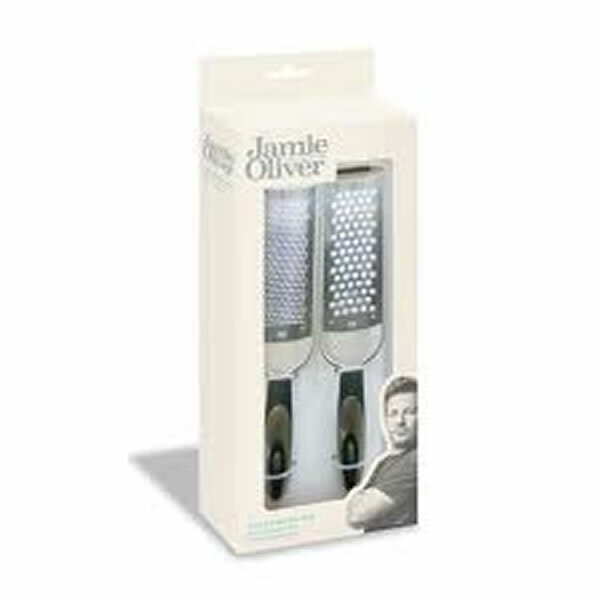 While the fine grater effortlessly zests citrus fruit and grates Parmesan cheese, nutmeg and garlic. They have specially designed angled handles that make them comfortable to use and non-slip rests for safety.